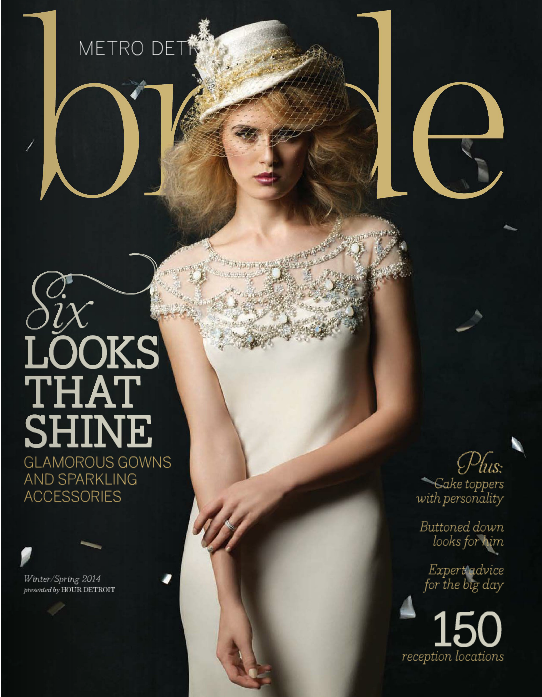 Detroit Michigan Wedding Planner Blog: You're The Bride Featured in Metro Detroit Bride! 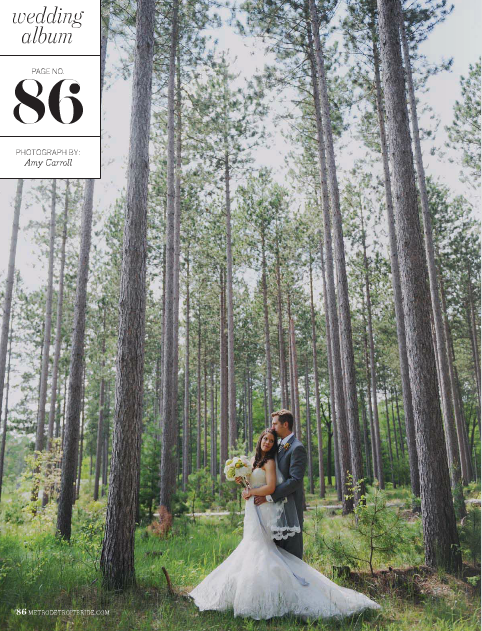 So excited to see one of our amazing weddings featured in the newest issue of Metro Detroit Bride! 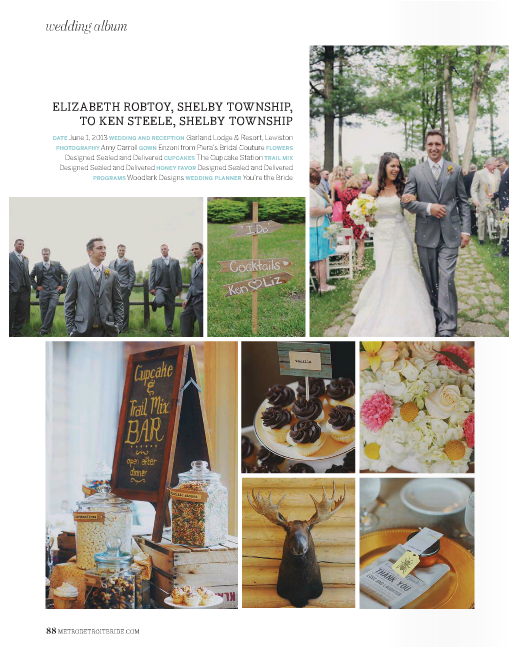 We had a great time planning this event at Garland Lodge and Resort in Lewiston, MI and it means so much to get a feature. 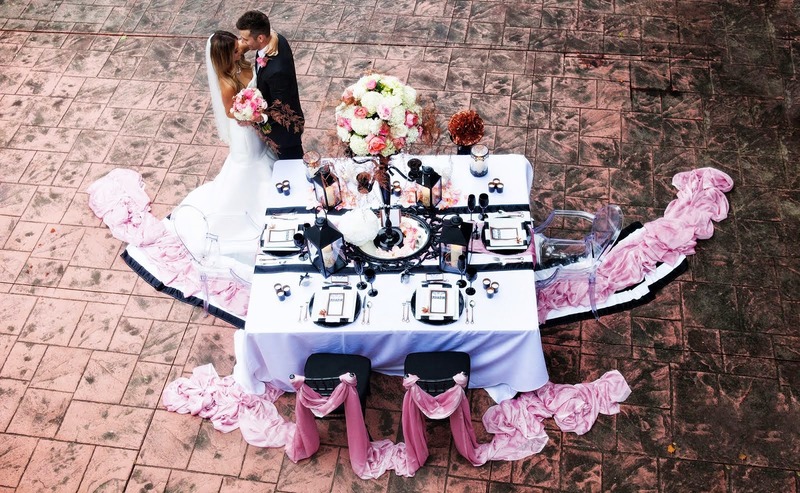 A Big Thanks to all the vendors we selected to give this couple their dream day. Can't wait to get my hands on a hard copy for our collection of published work. 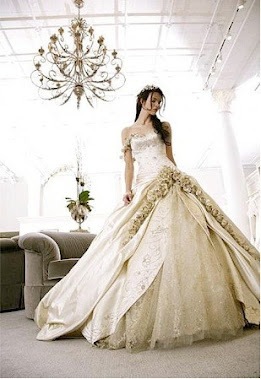 Contact us at 248-408-4602 or tracie@yourethebride.com if you want a fabulous stress-wedding experience. We would love to make your dreams come true!